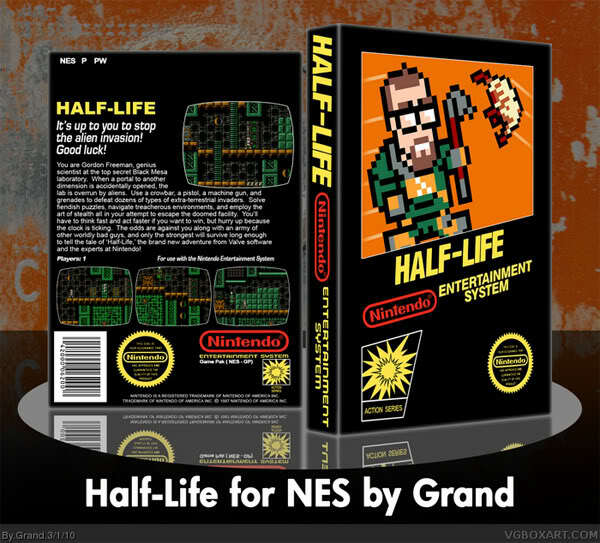 The original Half-Life’s hype train first started rolling when an early demo of the first few chapters of the game, known as “Half-Life: Day One”, only meant for distribution with graphics cards, was leaked to the internet. Immediately, gamers got fired up, and eventually, the game was released in November 1998. However, there is another demo, an official one this time, not too many people remember. Released after the official game, Half-Life: Uplink is an underrated demo featuring some great levels that didn’t make it in the final game.